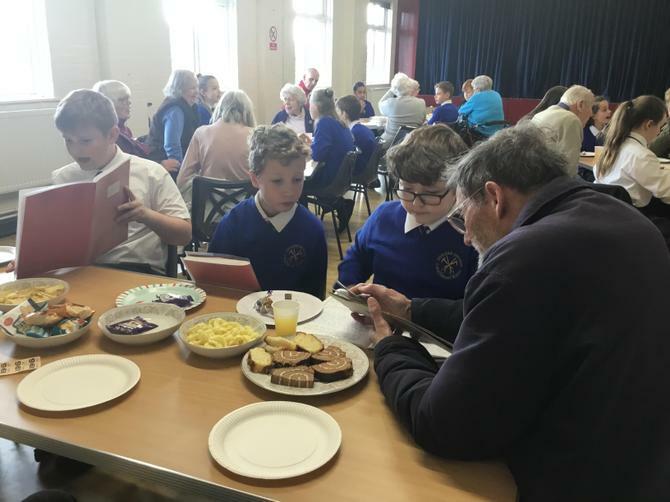 Internet Safety, Community Links and More! 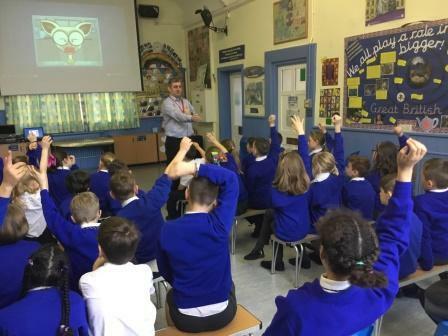 Children in Years 3 - 6 took part in workshops aimed at raising awareness on 'How to Stay Safe Online'. 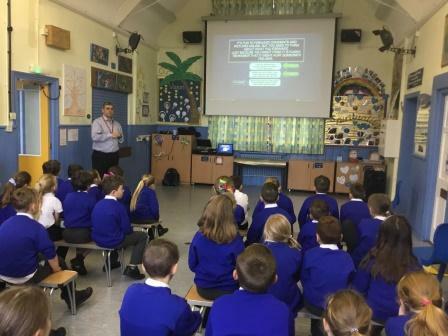 Mr Paul McKay, a specialist in online safety delivered internet safety sessions to pupils and also held a meeting for parents and carers with further guidance on how to keep their children safe when they are online at home. 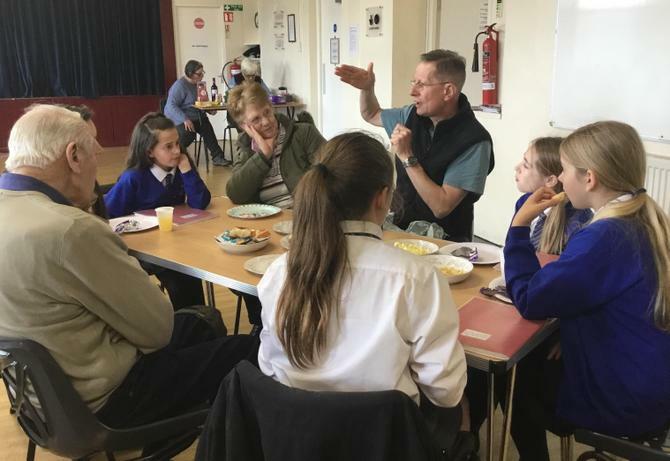 He was interviewed by members of the school's Radio Club on this subject too. 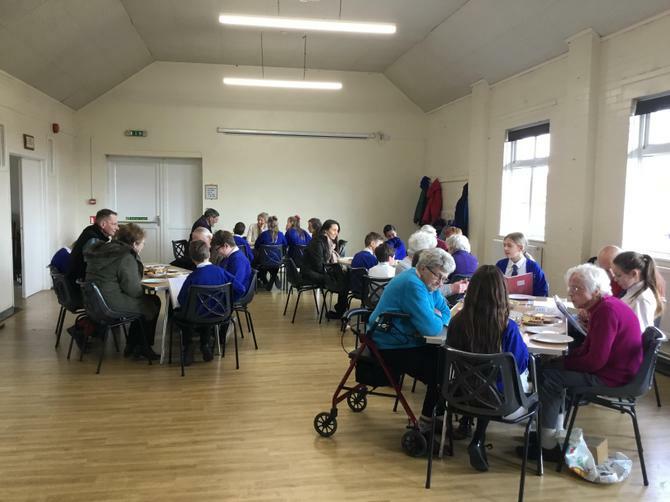 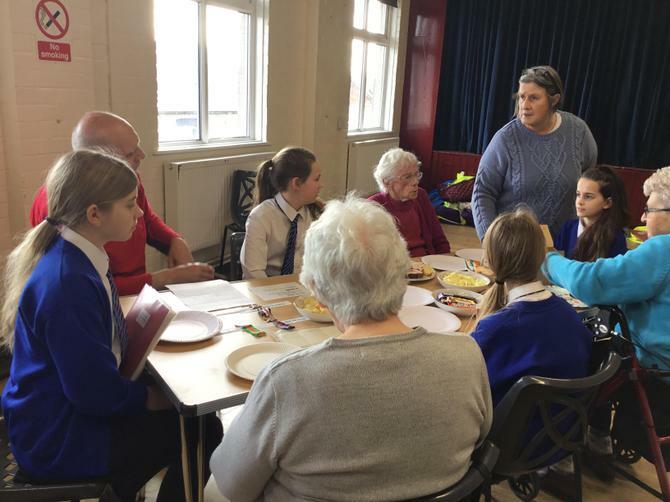 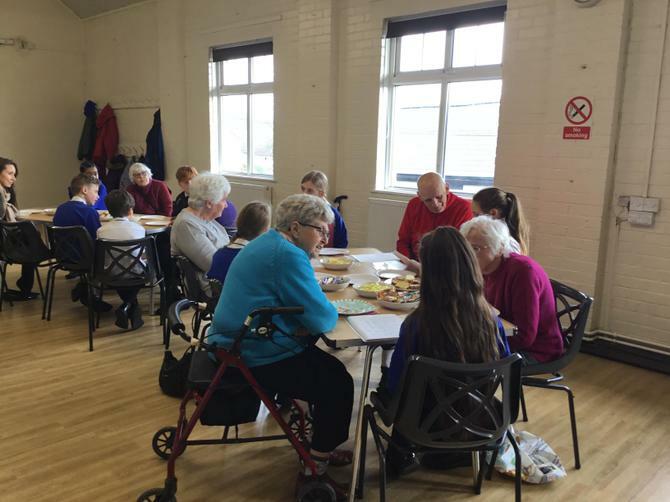 Pupils in Belstone were invited to join the 'Chudleigh Knighton Friendship Group' for the afternoon. 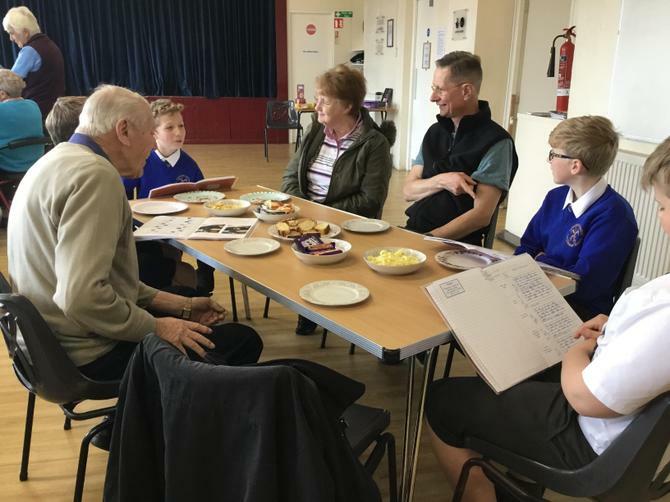 During their visit children discussed and showed members of the group what they had learned about World War 2 (their class topic for this term). 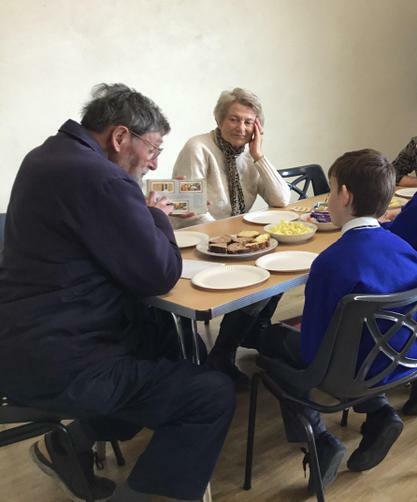 They chatted to the group and discovered one member had been an evacuee while another's family had given a home to one. 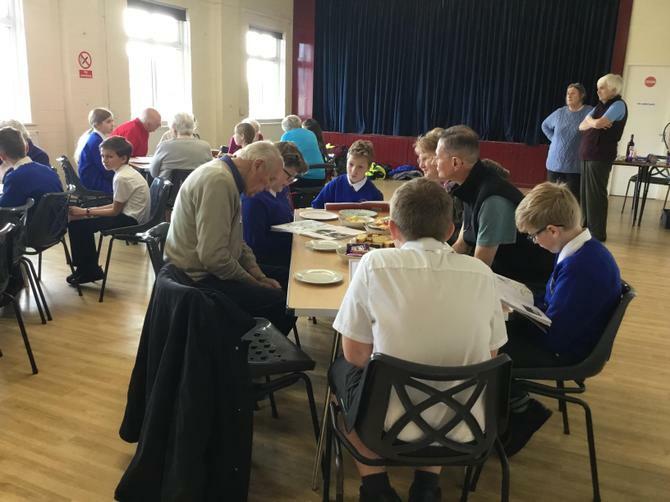 They were shown medals and collective cards of the period. 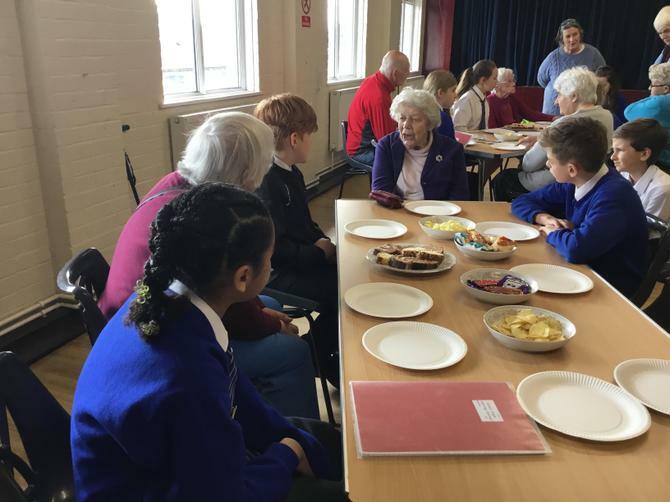 Refreshments were provided by the 'Friendship Group' which went down very well!! 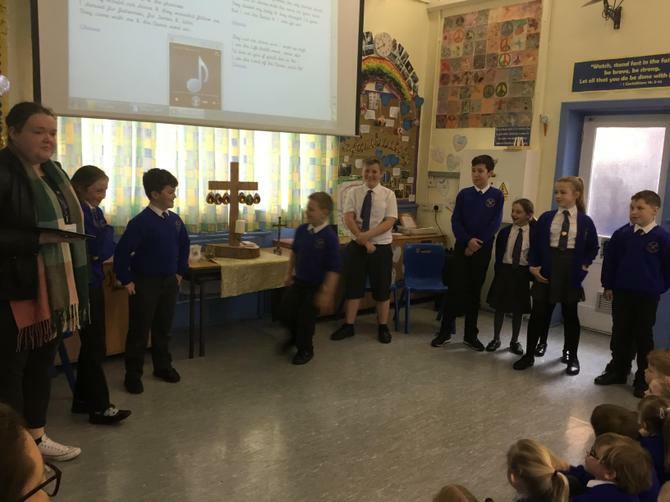 The children hope to visit again later in the year. 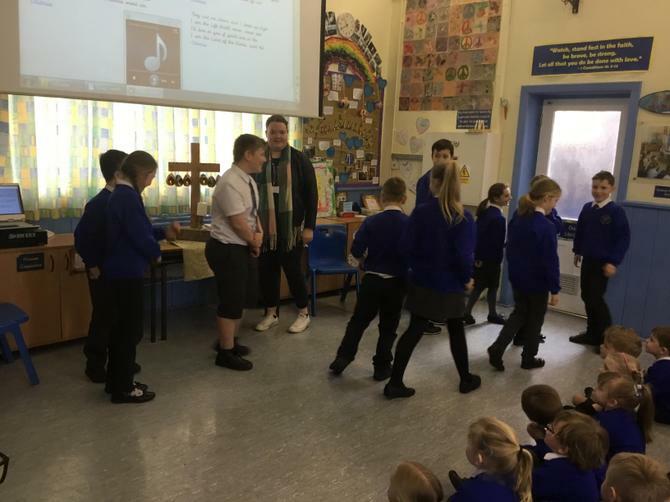 This weeks 'Collective Worship' followed the Bible Story of 'The Good Samaritan' portrayed by members of the school's Ethos Team. 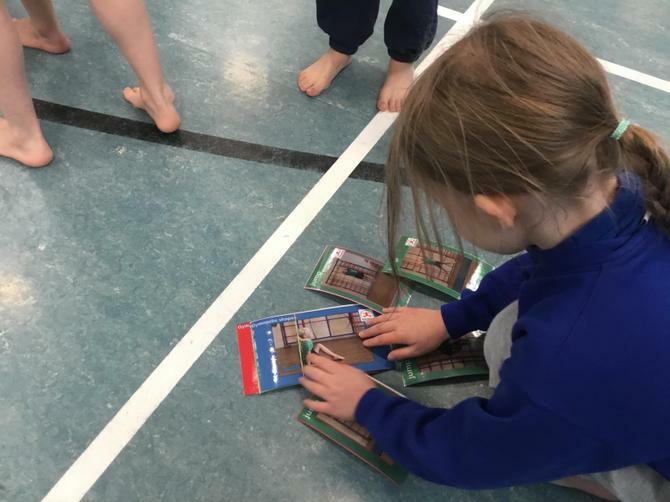 Pupils in Year 2 attended Teign School for an afternoon of Dance. 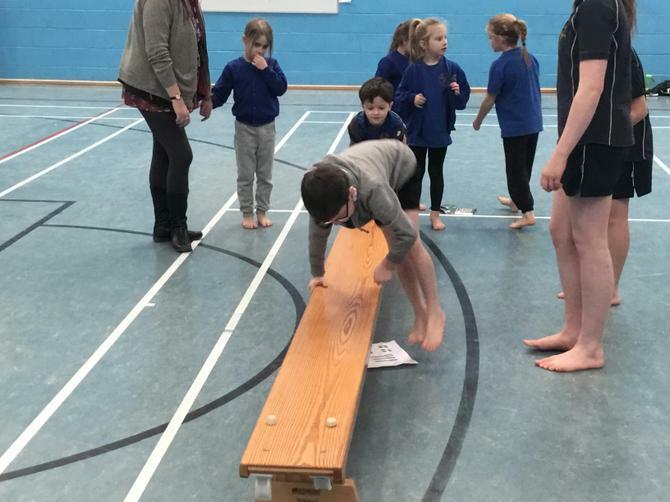 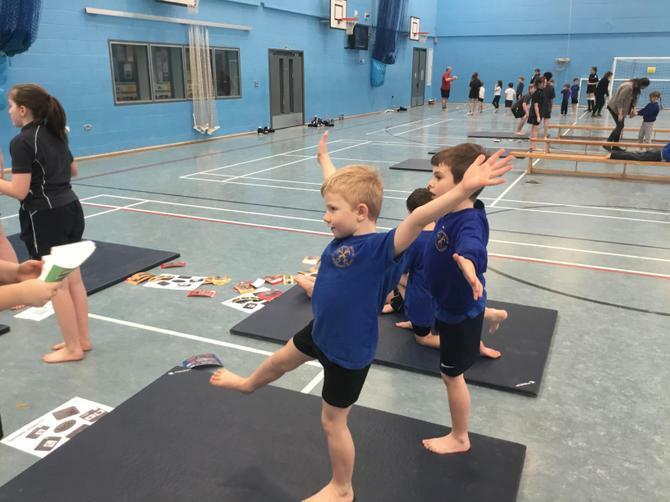 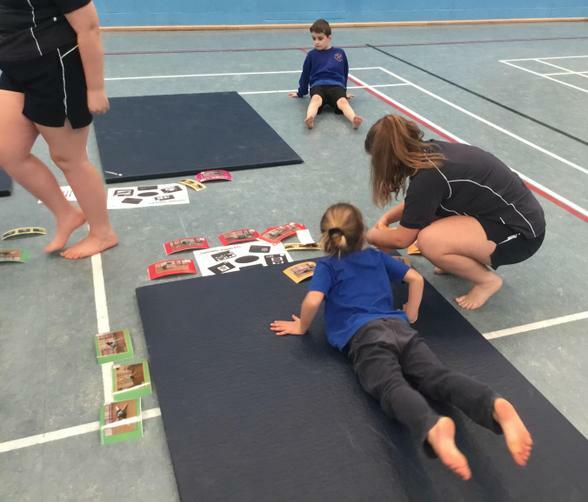 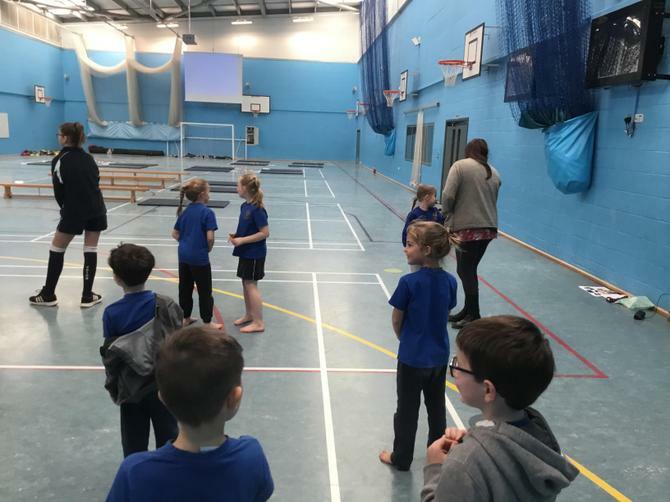 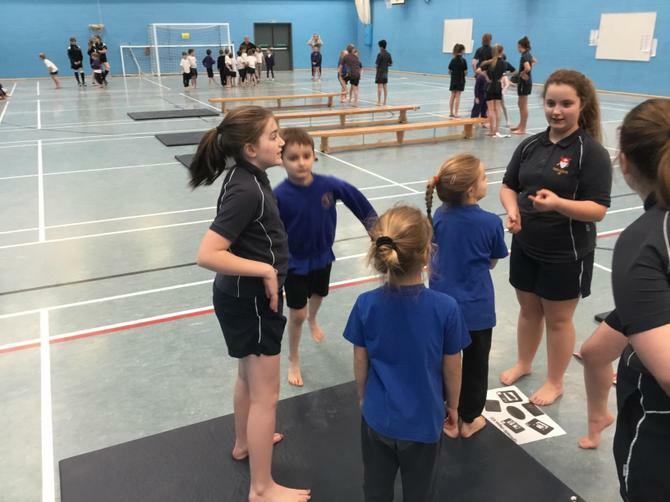 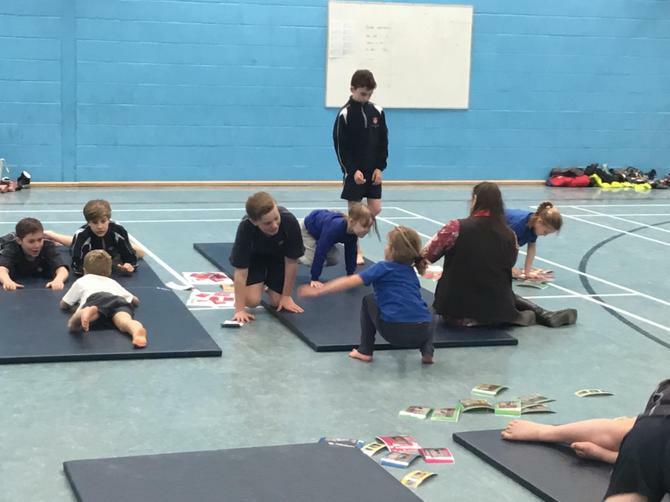 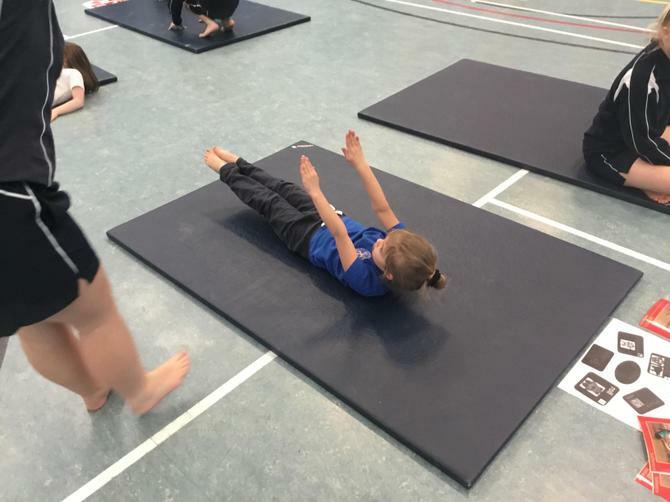 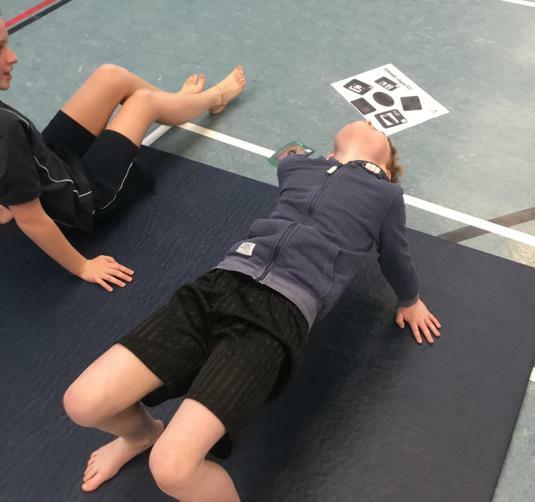 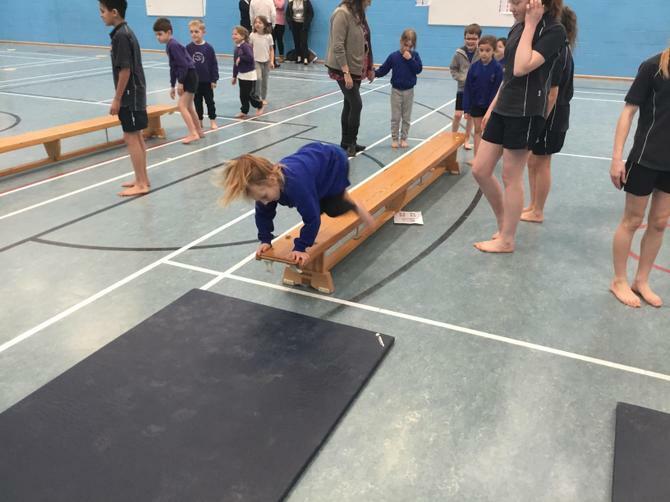 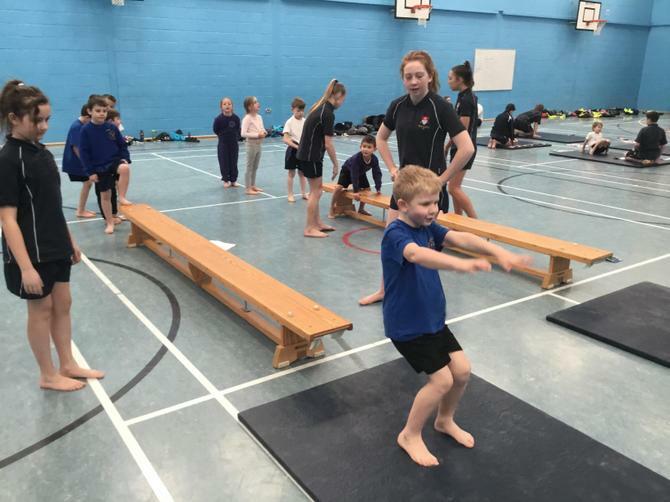 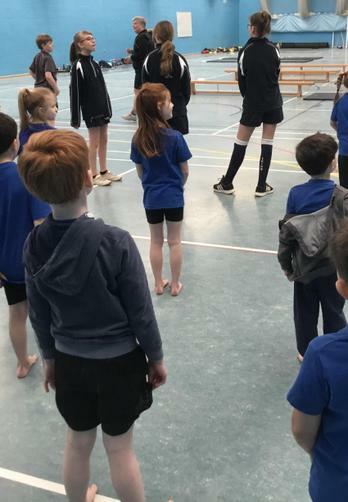 They were joined by children from other schools across the 'Teign Valley Learning Community' and worked with pupils from Teign School looking at various aspects of movement within Dance. 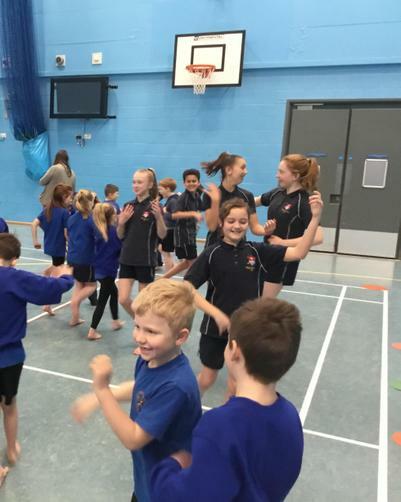 Finally, the week drew to a close with 'Comic Relief'. 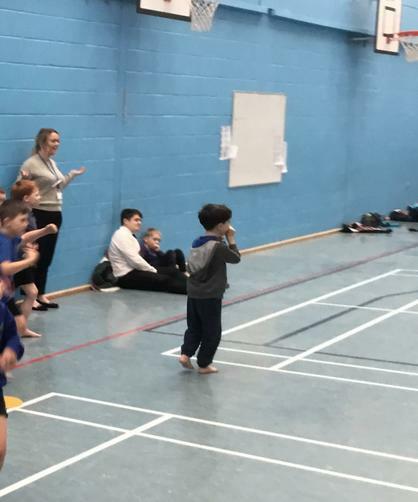 Children came into school dressed in mufti; with sales of red noses and donations received on the day we have raised an amazing £260.45 for 'Comic Relief'!